Today the term “whole food” is tossed around quite a bit and it sounds very healthy and much better than just “natural food.” There’s even a huge chain of stores with that name. But what does it mean, really? Whole foods are foods that are unprocessed and unrefined, or processed and refined as little as possible, before being consumed. Whole foods typically do not contain added ingredients, such as salt, carbohydrates, or fat. Examples of whole foods include unpolished grains, beans, fruits, vegetables and non-homogenized dairy products. The term “whole food” came into use around 1970, which makes a lot of sense to me in the broad scheme of things. I have a friend who grew up on a farm in the ’50’s. She would tell me about all the vegetables and fruits they raised and all about the chickens, pigs and cows. They provided the eggs, the meat and the milk. Virtually all the food they ate came from these “whole food” sources and processing them was minimal and done right at home on the farm. It was truly whole food! My friend’s family did not slaughter an animal and then eat only a two-pound package of some of the parts. They used all the parts and they used methods for storing such as drying, smoking, pickling and freezing. When they milked the cows they did not homogenize it and drink only a two-percent version of the milk. They used the whole thing and made their milk, cream, butter, buttermilk, etc from that whole food source. Image via Wikipedia Really? You’re going to drink the milk and eat the whole cow too? Wholly Cow! The twentieth century had brought us all kinds of prepared, packaged, processed food products that we could just buy in our grocery store instead of growing and raising and preparing them ourselves. These were not, and are not today, “whole foods”– no matter what the name of the store is where you bought them! By the sixties and seventies we came full circle once again, looking for a healthier, more natural way to eat. Terms like “natural,” “whole food” and “organic” began cropping up. No, not everyone is to going to go back to farming and raising all their own food and that’s okay. However, if we are going to buy whole and organic foods from our “natural health food stores” we need to know some definitions. I did not find a legal definition for “whole food” and there definitely isn’t one for the word “natural” or “natural food.” Natural food means to me, whole and organic food. It is in its natural state and wasn’t raised with pesticides and other unnatural chemicals and it is not highly processed. That’s probably what you think, too. But in the world of advertising and marketing, “natural” doesn’t necessarily mean that. So beware. Brown rice is hulled and the rest of the grain is left intact whereas white rice is hulled and has the underneath layers–the bran and the germ–also removed and you get the white part left (which is, by the way, called the endosperm.) The brown rice is whole, the white rice is not. 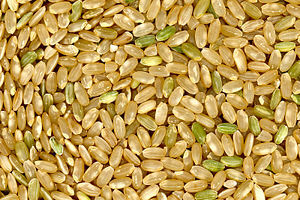 Image via Wikipedia Some good-looking brown rice here. Organic unbleached white flour is not a whole food. Organic whole wheat flour is not a whole food, but is much less processed. 100% whole wheat flour is often stone-ground and still has the bran and the germ in it. Whole wheat–the actual grain–is whole food. So when you’re buying your “whole wheat” bread in the health food store, what does the label actually say? Is the ingredient “wheat flour?” That’s not necessarily “whole” wheat! It has to actually say, “whole wheat” to be closer to whole food. What about that bottle of sweet, organic, unfiltered apple juice? Not whole. But the apples it came from, definitely whole! 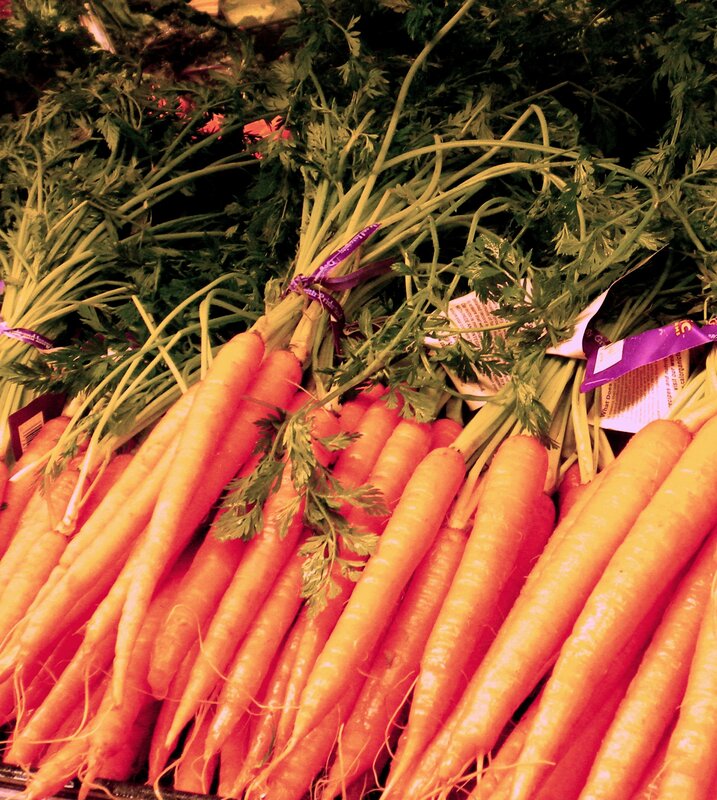 Let’s look at this very simple example: You’re going to buy yourself a bunch of organic carrots. Great! The display is beautiful and the carrots are piled up all nicely arranged and they’ve even gone to the trouble of taking off the end where the green part was attached to the orange part . . . Wait. What? Go for the whole carrot, I always say! You can saute those carrot slices up in a bit of olive oil, salt and pepper, and you can wash and mince up those greens and toss them in for the last couple of minutes and you’ve got yourself a very colorful, delicious whole food dish. In my universe, “organic food” falls under the category of “whole food.” Organic food production is a heavily regulated Industry in the United States and in several other countries. 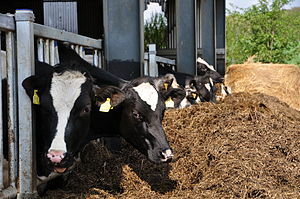 Organic farmers have to comply with strict guidelines to be able to claim their food or livestock is organic. Generally, organic food is food raised without the use of synthetic pesticides and chemical fertilizers. Organic food is not supposed to contain genetically modified organisms, industrial solvents, or chemical additives and it is not supposed to be irradiated. Organic farmers are also required to use farming practices which foster recycling of resources and promote ecological balance and conserve biodiversity. My first-hand experience with using organic whole food is that it is very economical and it provides much better nutrition than non-organic foods. I fed three growing boys with almost all organic food and I can attest that on the few occasions when I didn’t have organic food and had to cook with non-organic, they ate twice as much, snacked all the time and never seemed as satisfied as they did (and we all did) when eating organic. I think you can take it from here. I’m not saying “NEVER” eat anything that is not 100% whole and unprocessed. But I am saying it is a good thing to start looking for more truly whole foods and use them to move toward a much more balanced, satisfying and healthy cuisine. This entry was posted in Food, Health, Life, Lifestyle and tagged brown rice, dairy, Food, health, Natural foods, organic food, Patty's Club, Whole foods by mycookinglifebypatty. Bookmark the permalink. Pingback: Today’s Organic News | Mississippi Organics, LLC. 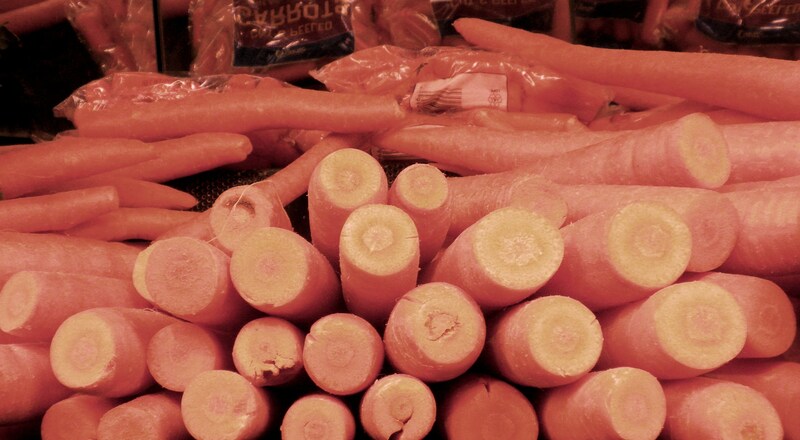 I’ve never tried the carrot greens either….maybe I will! Great! I also suggest a splash of soy sauce in them at the end of cooking.